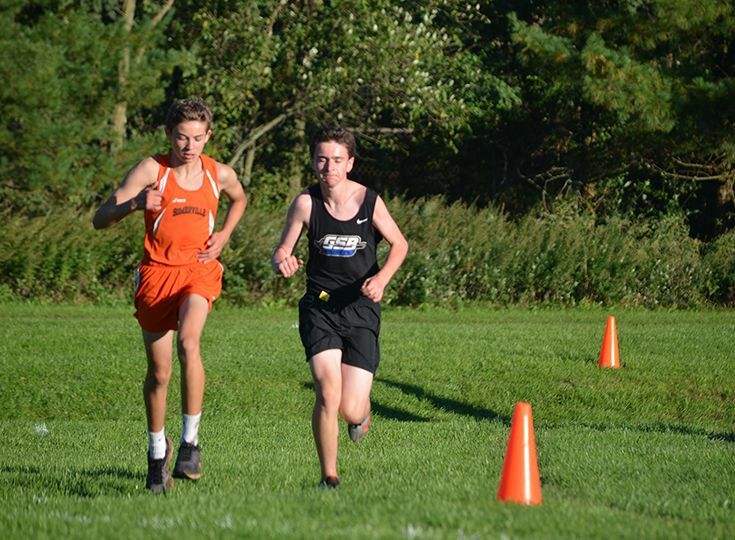 Cross Country: Will Strong ’22 and Anne Wang ‘22 each took tenth place in their freshmen races at the Somerset County Championships on October 12. Strong crossed the finish line with a time of 12:44 and Wang finished in a time of 16:57. 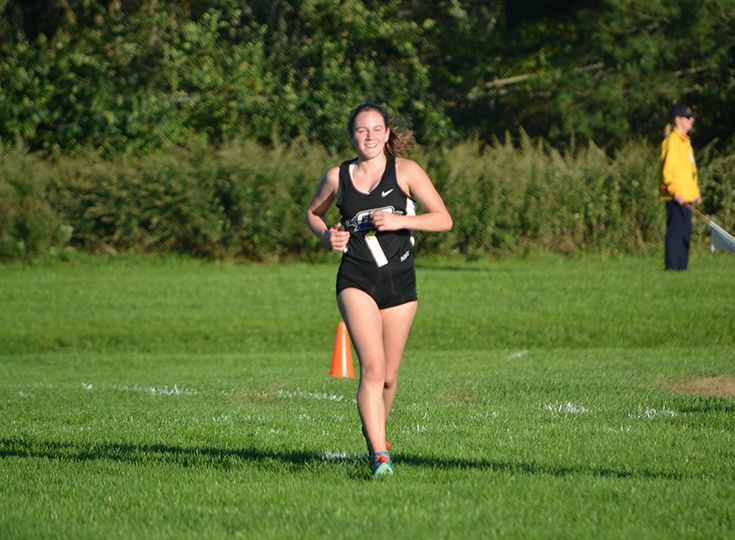 The two Knights look be a strong contributors when they rejoin the varsity lineups for the Skyland Conference Championships on October 18. Boys’ Soccer: John Baber ’19 stepped into goal for the Knights’ 8-2 victory at Blair Academy due to both GSB keepers out with injuries. 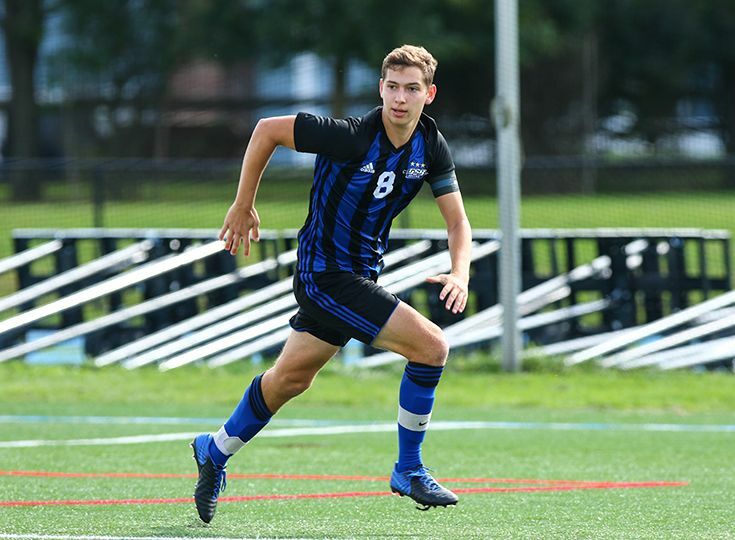 The senior co-captain made eight saves, and the Knights erupted for seven goals in the second half, turning a close game into a rout. Baber has now played all positions during his GSB career.